Ridesharing has become one of the most incredible solutions to the transportation issue in many cities. Lyft and Uber serve as industry giants who have not only provided safe and friendly rides, but they also have created an amazing income opportunity. For those who want to become drivers by using an approved personal vehicle or through a rental/leasing program depending on your city, there are thousand of dollars a month available to be made if you’re willing to put in a little time behind ... See More the wheel. 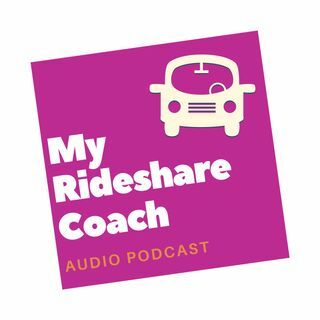 This podcast will focus on tips and tricks of the trade for those who are interested in becoming drivers, but may be on the fence with a decision. By subscribing, you will receive weekly episodes that will highlight some of the most important factors involved in become a success with either company. My knowledge base comes from my 3 years of experience as a driver, mentor and expert. 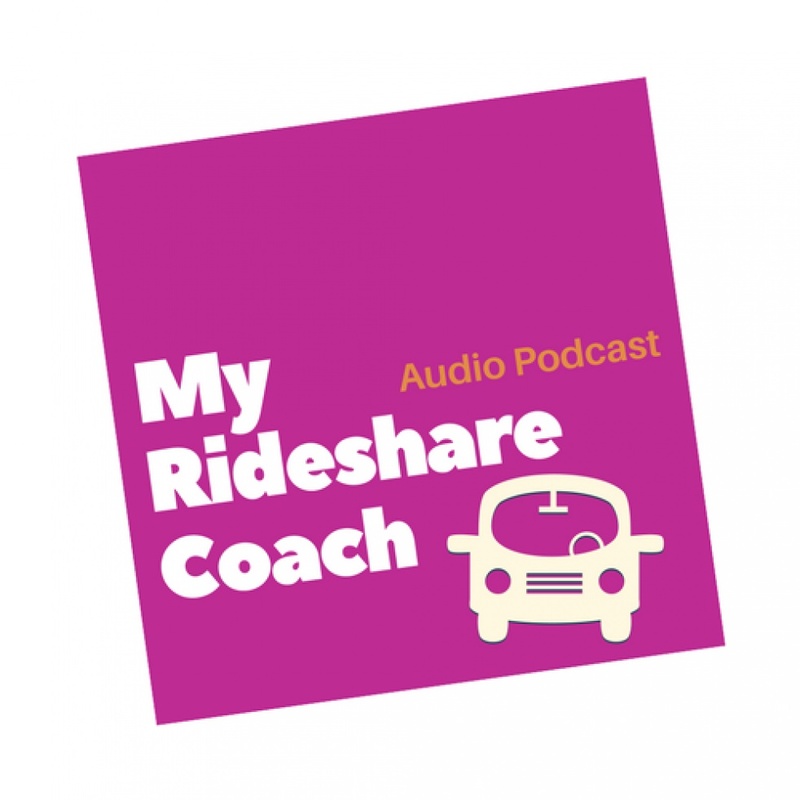 I have completed several thousand rides and I’m also responsible for helping hundreds of drivers get off to a successful start. Give me a few moments and I'm sure I can help you maximize your time behind the wheel! An Action Packed Mother’s Day Weekend! Driving Tips: Sunshine On A Cloudy Day? No Thanks. I'm A Schoolteacher, Not A Lyft Driver.